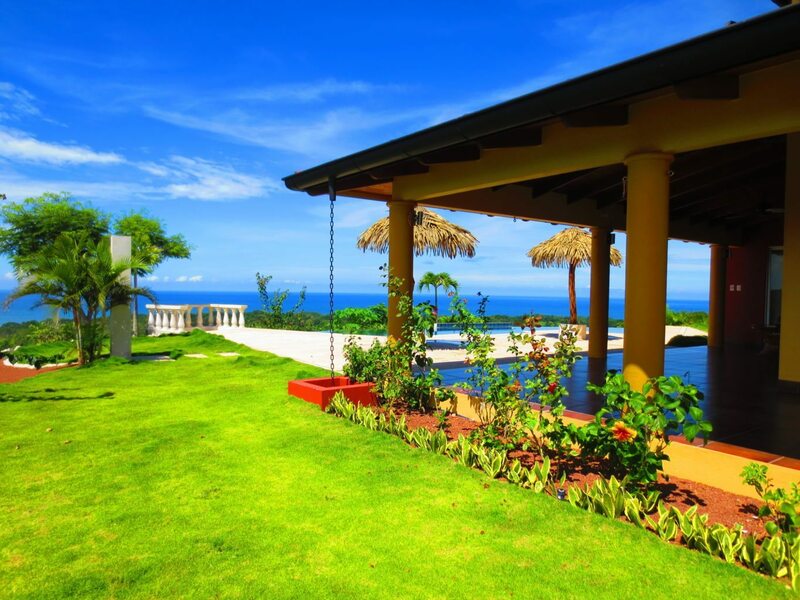 An absolutely gorgeous property with impeccable landscaping; this 4 bed, 4.5 bath home with high-end touches features an infinity pool overlooking the Pacific, gourmet and open kitchen with expansive outdoor living space. 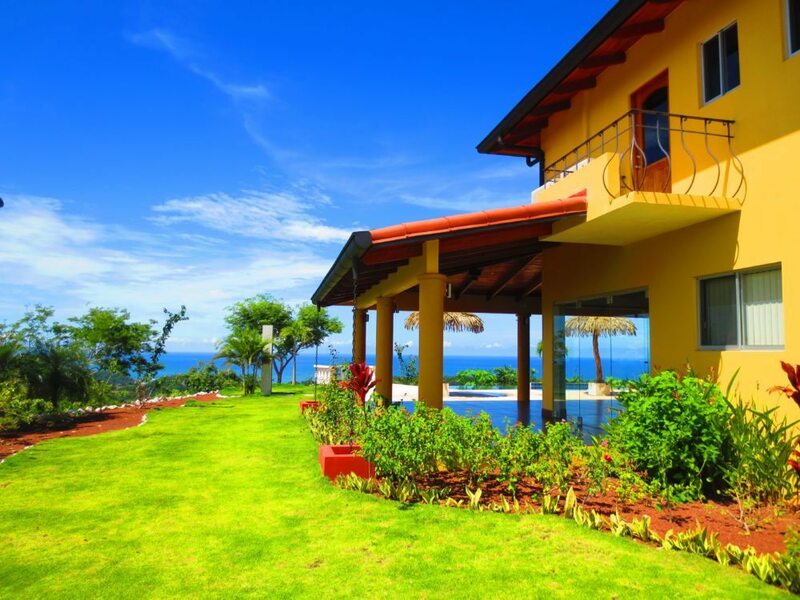 The location provides a secure and comfortable environment with ocean breezes. 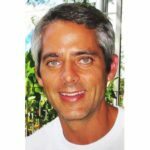 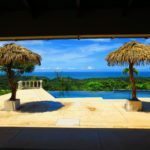 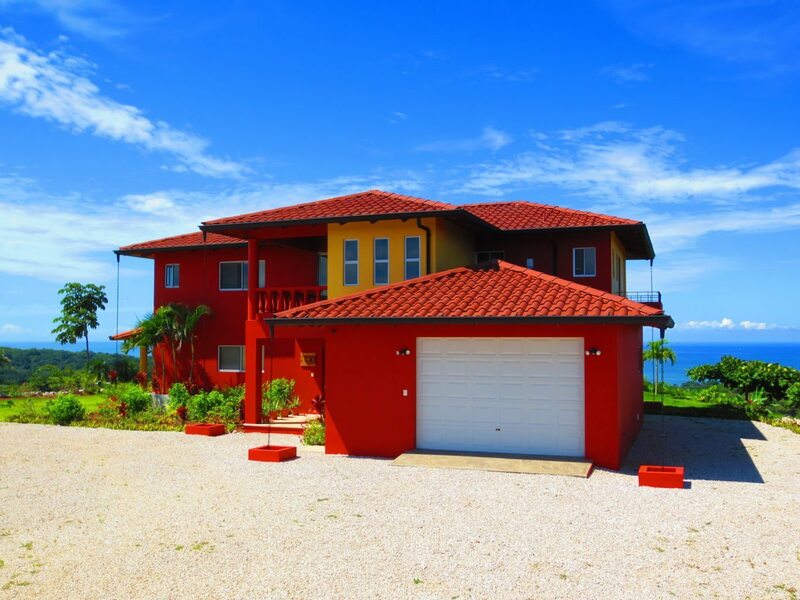 The home has a variety of fruit trees, ocean views from each room, secure bodega, outdoor shower, garage, and upstairs patio connected to each room. 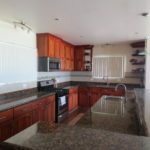 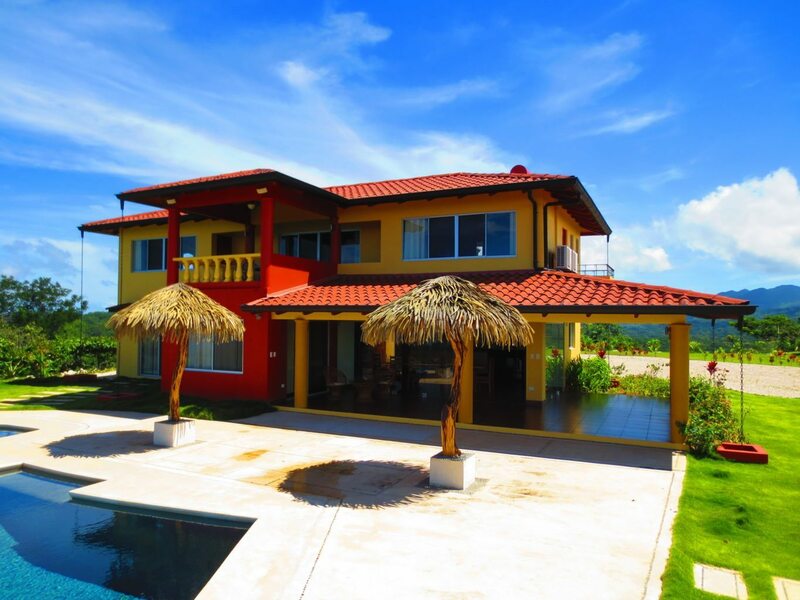 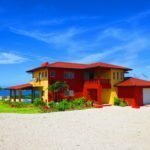 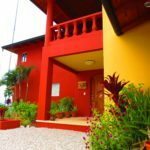 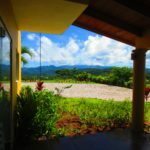 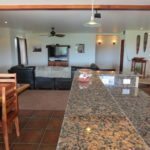 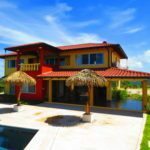 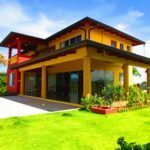 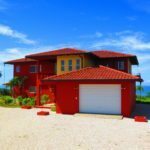 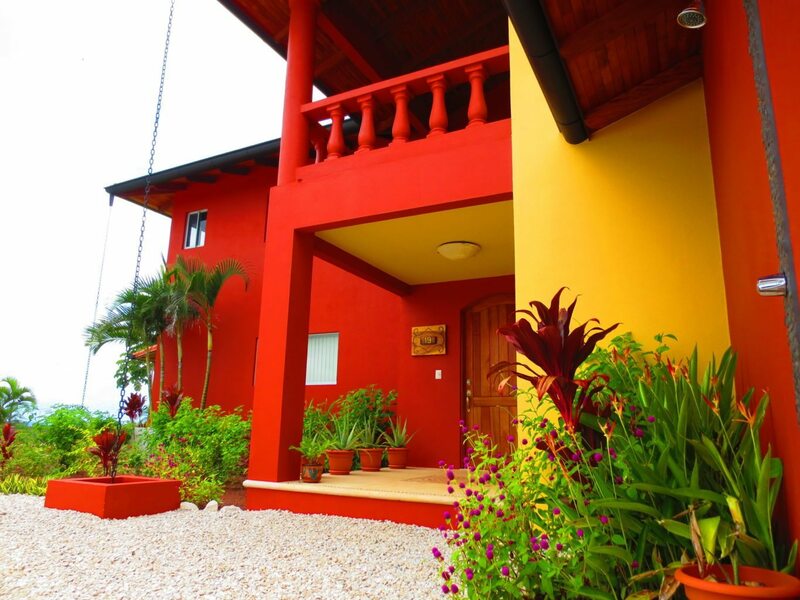 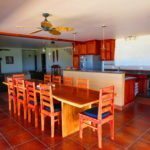 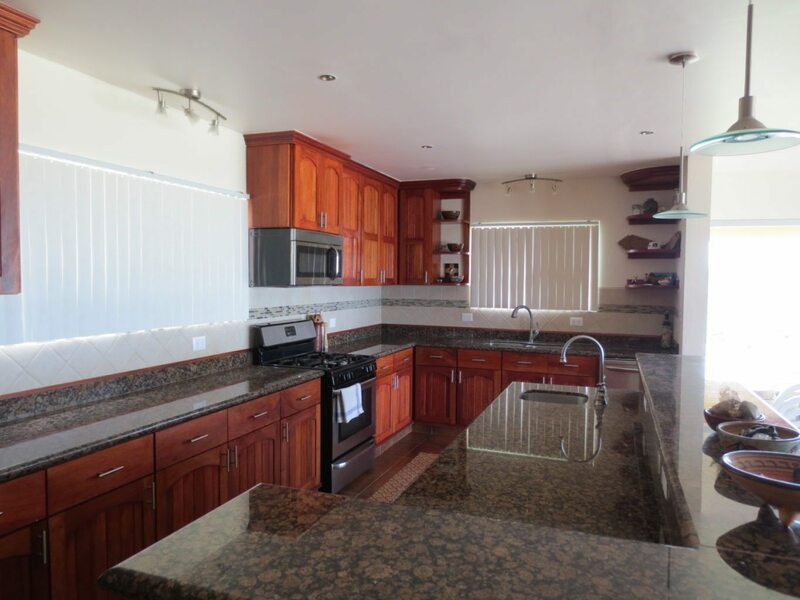 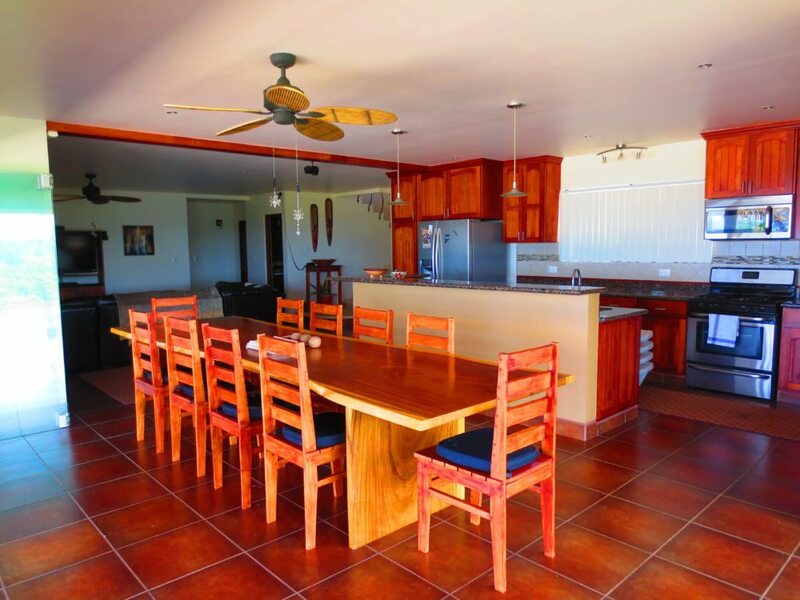 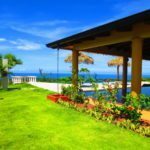 With furniture included, this home is a plug and play for rental income as one of the most popular rental properties in San Juanillo. 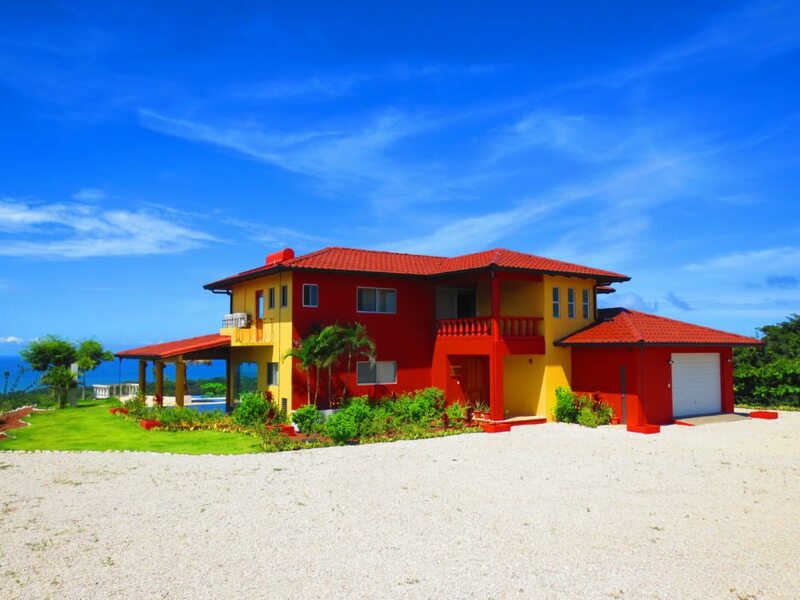 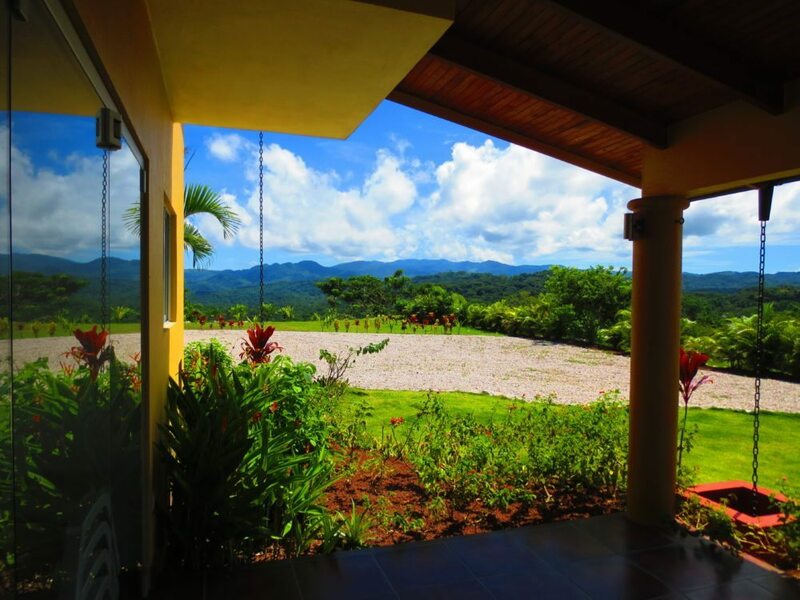 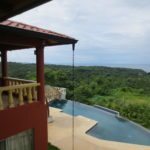 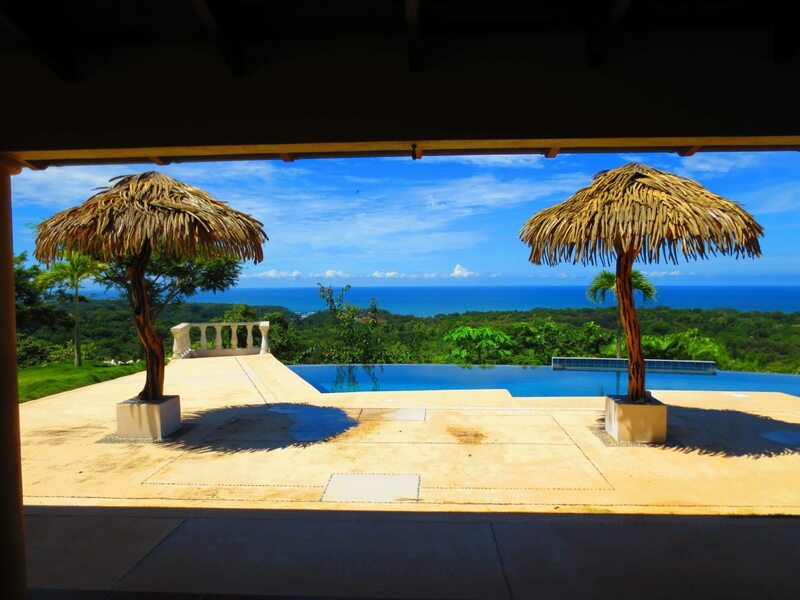 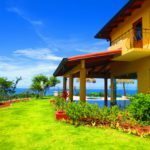 San Juanillo Estates is a private mountaintop community of 48 lots with stunning ocean and mountain views. 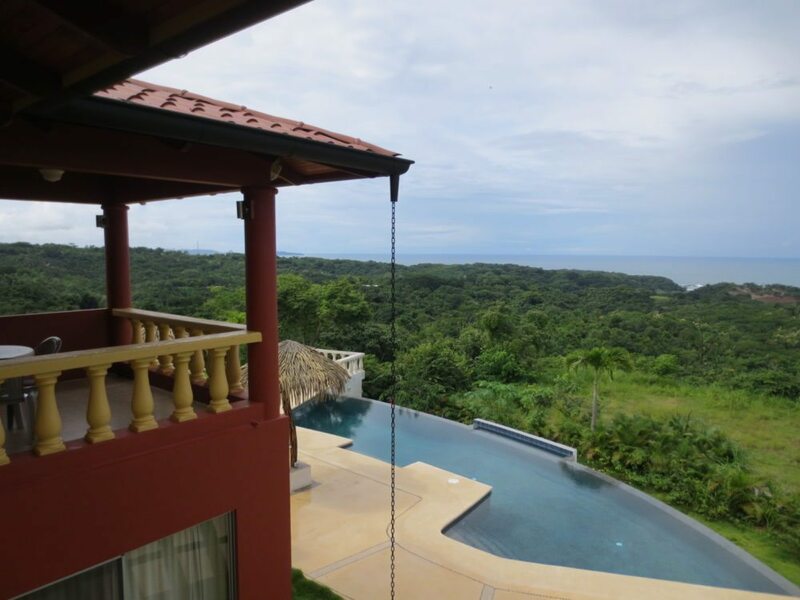 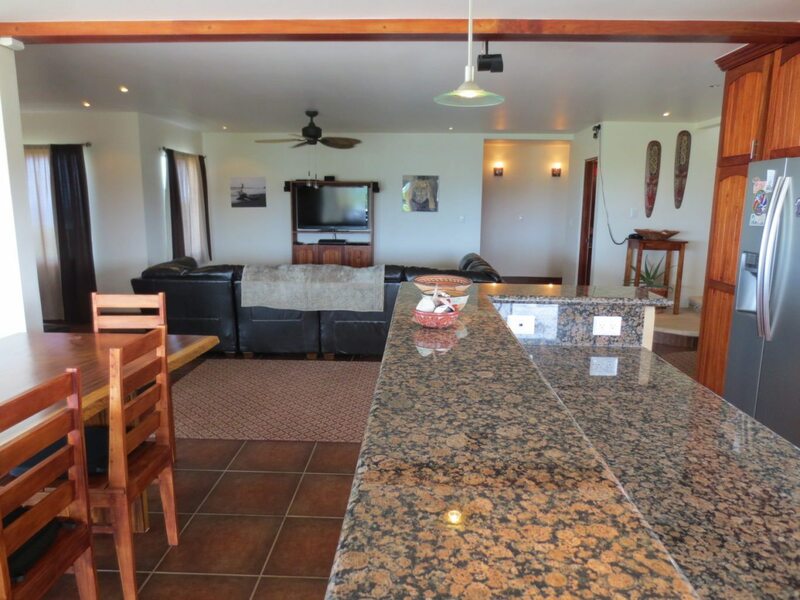 It is located just minutes to world class surf breaks of Ostional, Marbella and Nosara. 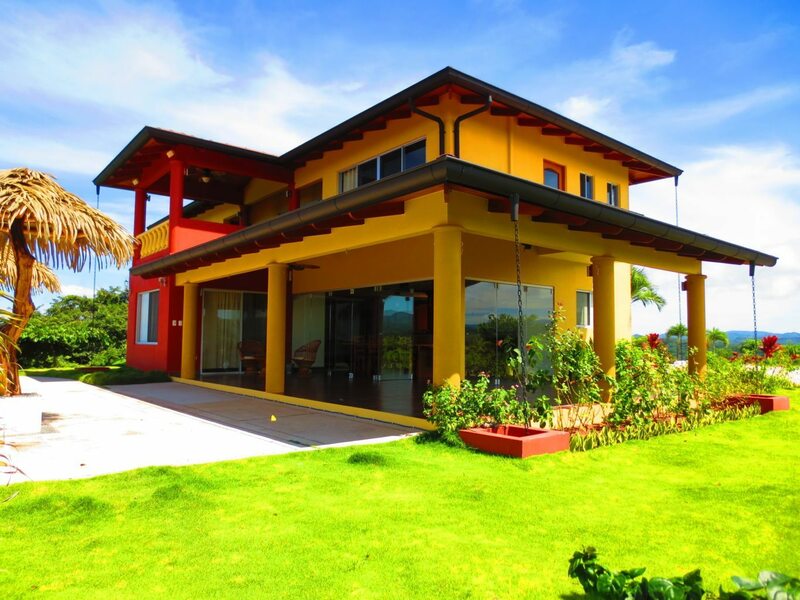 The San Juanillo area has enjoyed dramatic growth in the last few years with new restaurants, stores and luxury homes.